The Children's TV show "Blue's Clues" was certainly spot on when they said that the mail never fails to make me want to wag my tail! I love getting packages and so does Piper. 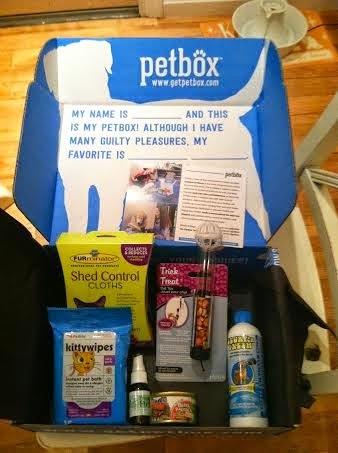 And now with the new PetBox service, my pets can get a monthly subscription box delivered straight to our front door. PetBox is a new subscription box for both cats and dogs, that offers premium pet goodies. You can pick out the goodies or choose a surprise box where the items are picked for you. 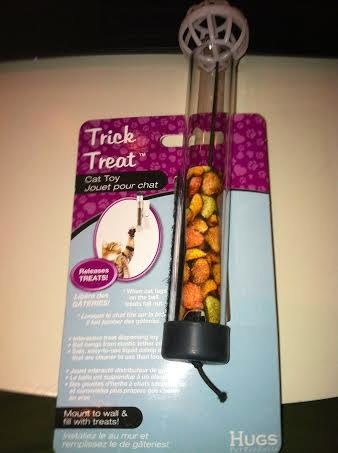 Toys and treats are customized by dog or cat size. All of PetBox's products are made in the United States, which is a fantastic feature that is a great reason to purchase with this company. PetBox ships your order out in 2 business days, which is super fast! PetBox is also working to help feed rescue animals, with each box purchase. PetBox has teamed up with BOGO Bowl to deliver a huge shipment of dog & cat food to rescue shelters that are picked by PetBox fans. Every Friday PetBox sends out a request for nominations and votes via social media to determine which animal shelter or rescue will receive the donation of cat or dog food. This is done through a variety of online platforms, where users nominate and vote on a shelter or rescue using the #PetBoxFridays tag. On the following Monday, the donation is sent directly to the chosen organization. Our PetBox was filled with items for Piper and her buddies by the wonderful people at PetBox. The box is a bright blue with animal outlines that will stand out among other dull brown packaging. Inside it contained Furminator Shed Control Cloths, Kitty Wipes, Trick Treat Cat Toy, Slurp'n Fresh Oral Hygiene Solution, RedBarn Naturals Beefa Palooza food and From the Field Catnip Essential Oil Spray. 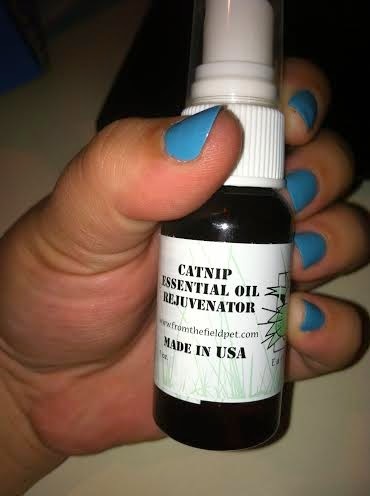 Great to spray on cat toys. 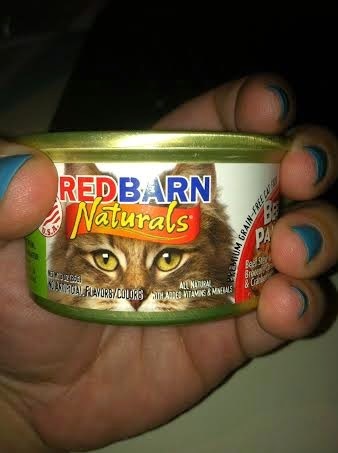 Premium grain free cat food, boasts beef as first ingredient! These are great for use at home, on the go or traveling! Add straight to water, results in 2 days. Releases treats when cat tugs on the ball! 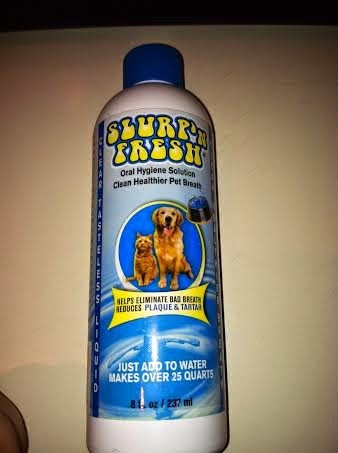 Great interaction for your pets when you're out of the house. There is a lot of flexibility in choosing a PetBox subscription. This option is great for commitment-o-phobes who may not want to subscribe for more than a few months at a time. PetBox offers a 12 month plan at $29/month, 6 months $35/month, 3 months $37/month and lastly a month-to-month plan for $39/month. Piper and I personally recommend PetBox for you and your feline (or pup) companions, as who doesn't like a box of treats, toys and surprises? We also think that PetBox subscriptions would make an excellent present for those finicky about their pet supplies! Both paws up for PetBox! Follow PetBox on Facebook, Twitter and Instagram. Use #PetBoxFridays to nominate an animal shelter or rescue of your choice, to help them win a food donation! 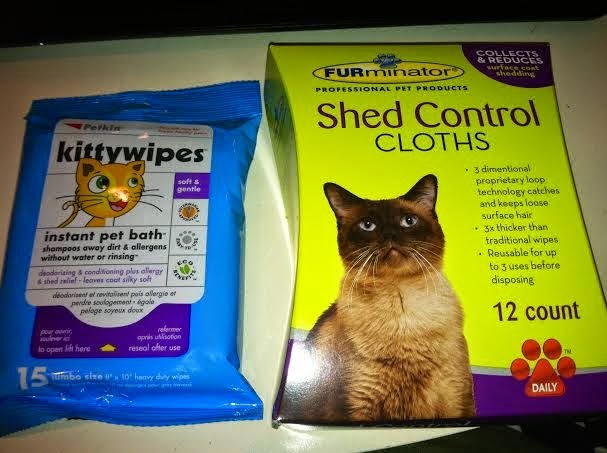 In compensation for our review, we received a free PetBox. Receiving the free box did not influence our review of the product. All opinions are our own and we only tell the truth here. Thanks!